The 29-year-old actor will play Captain America in the Marvel blockbuster - which draws together a number of superheroes, including Thor, The Hulk and Iron Man - but insists he doesn’t know what will happen in the film. 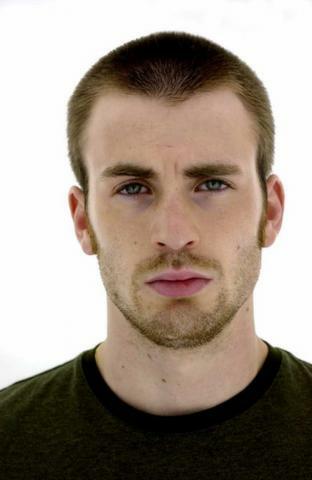 Chris – who previously played superhero The Human Torch in ‘Fantastic Four’ – will first play Captain America in the forthcoming movie ‘Captain America: The First Avenger’ and admitted he was both excited and terrified the first time he donned his costume. He told Empire magazine: “I’m trying to approach this as if it wasn’t a superhero movie. It’s just about a guy who gets this amazing gift.